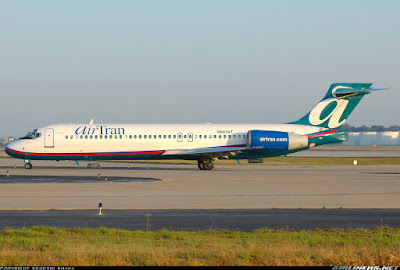 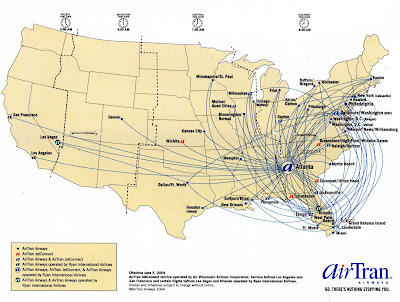 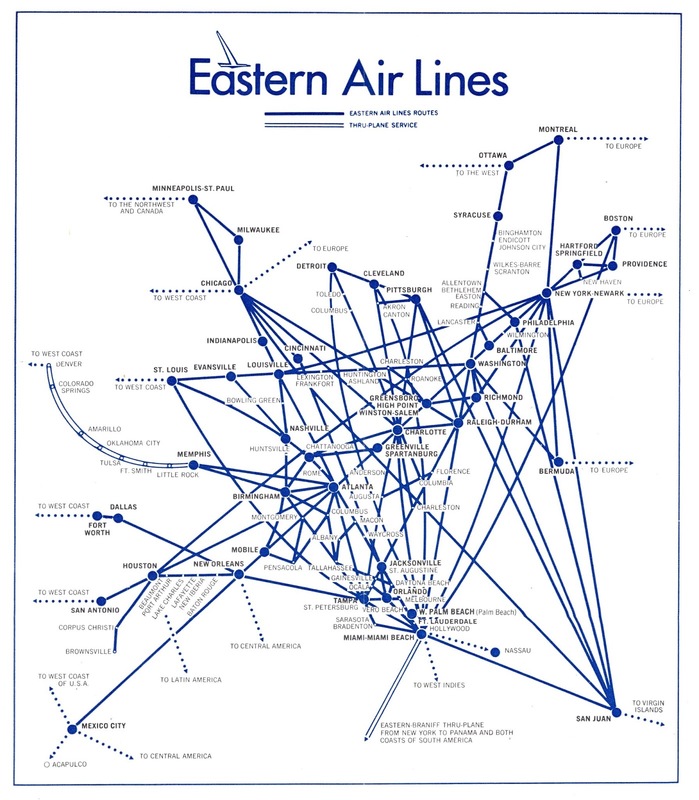 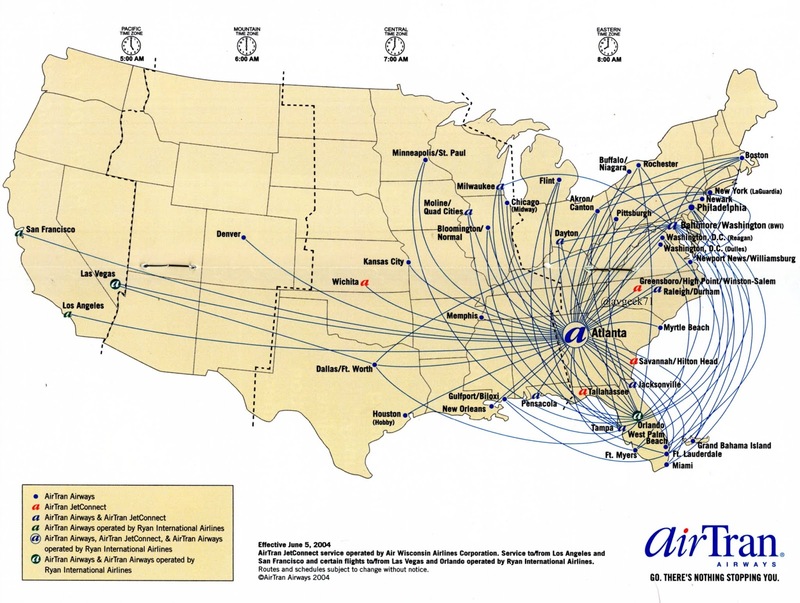 AirTan utilized another carrier for most of its west coast service. 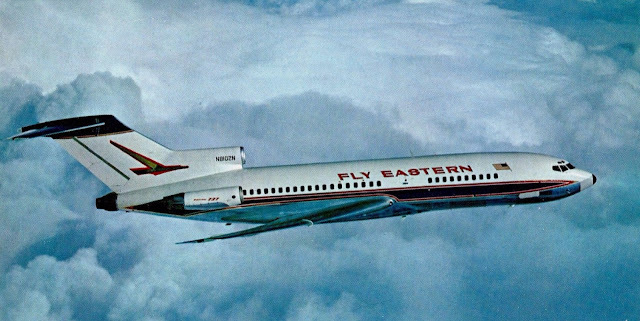 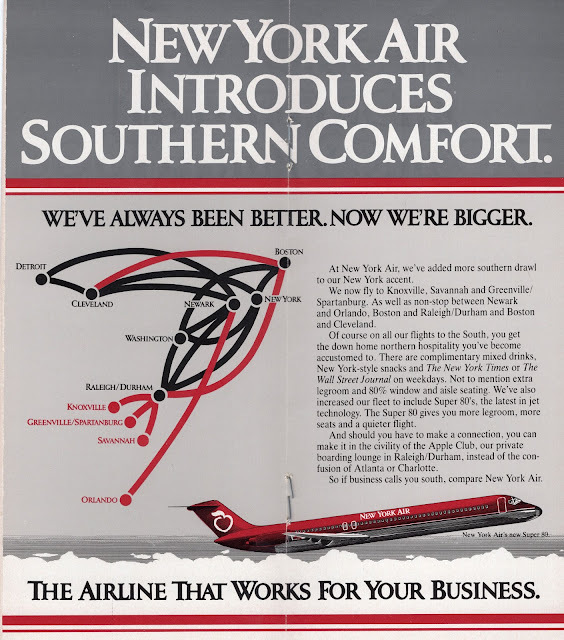 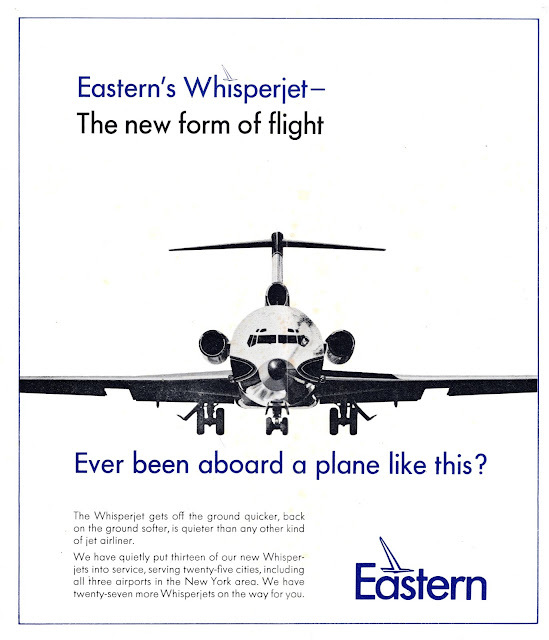 Eastern promoted its 727 as a Whisperjet. 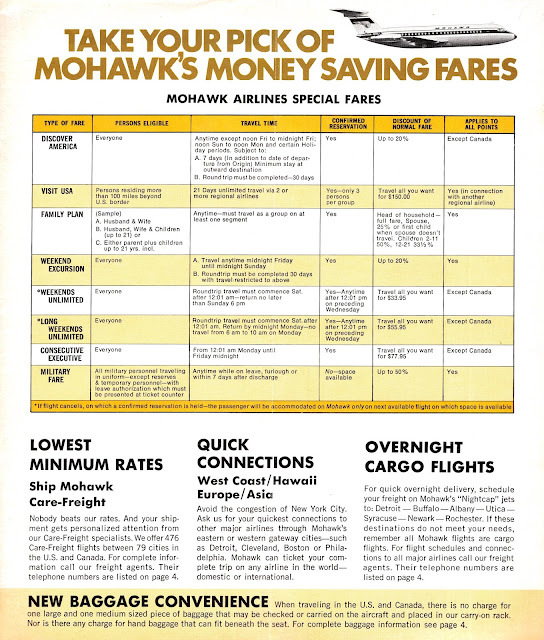 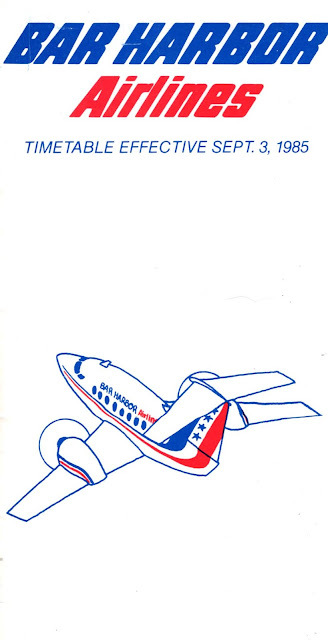 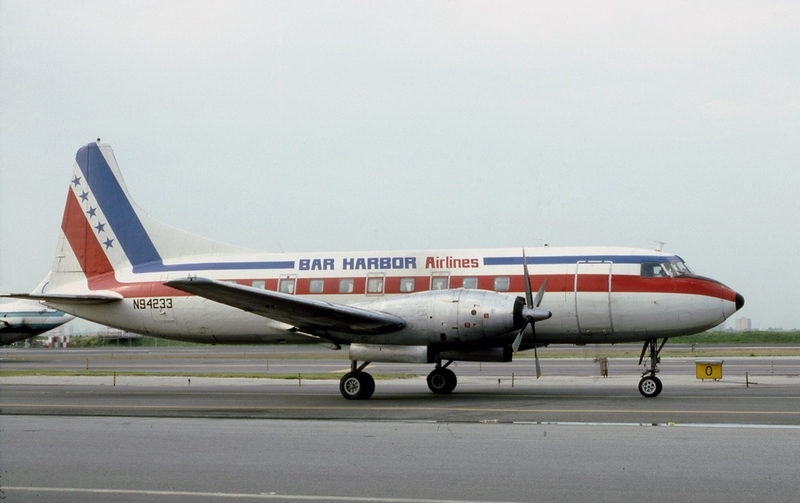 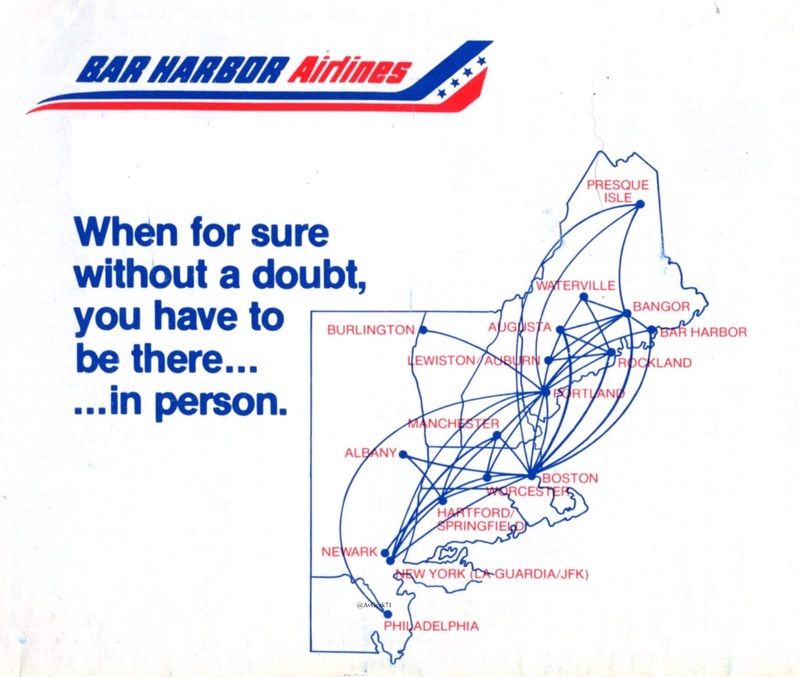 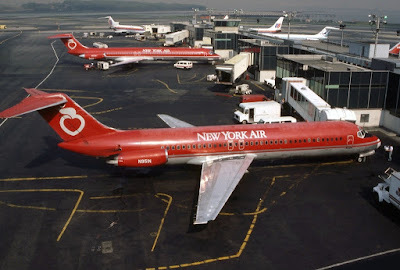 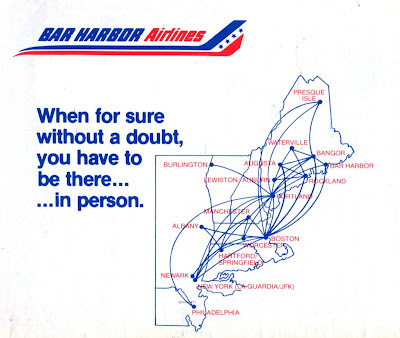 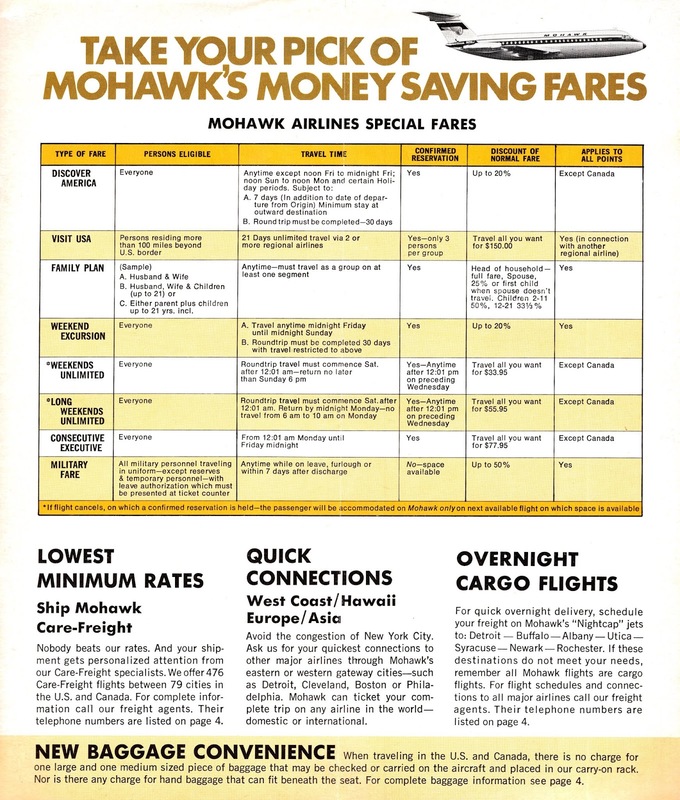 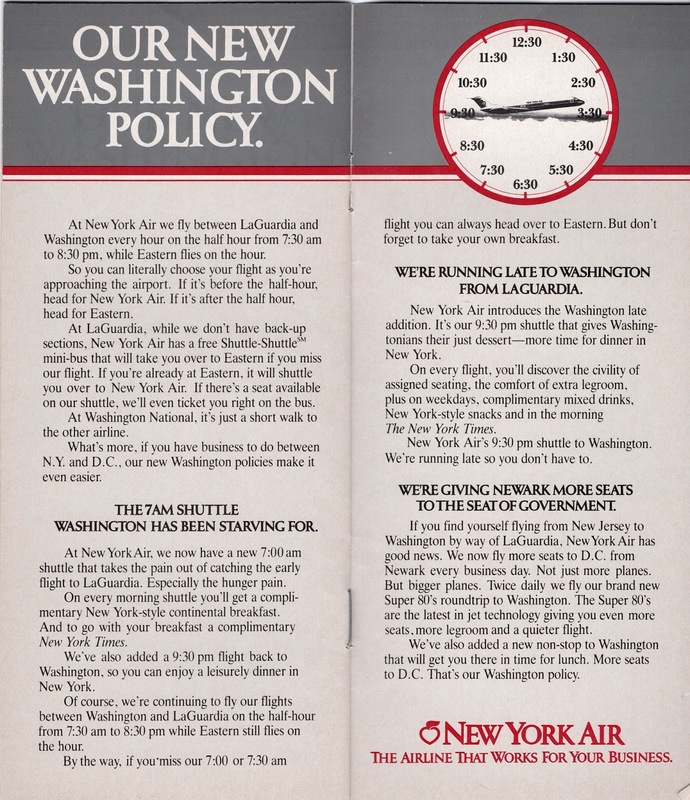 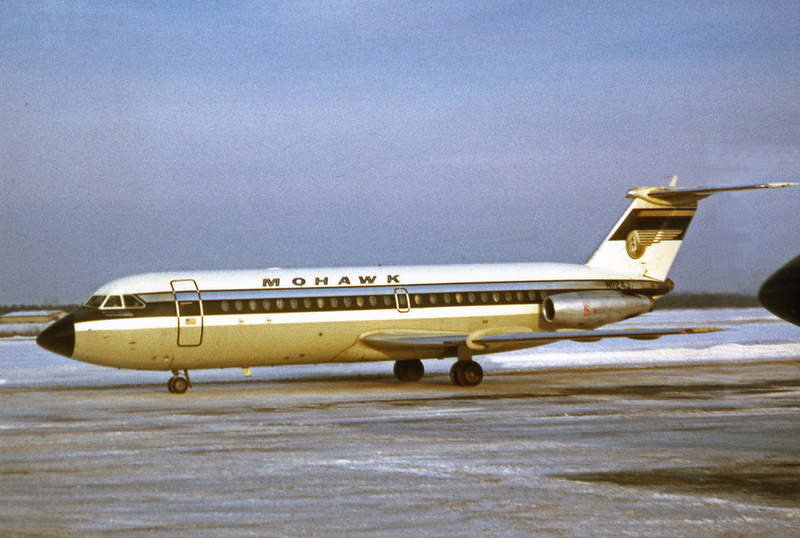 Mohawk Airlines was eventually bought by Allegheny Airlines in 1972. 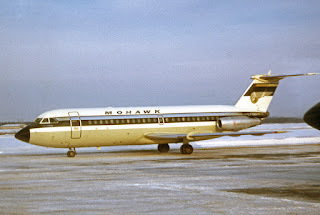 Hey American, how about a heritage jet with the Mohawk livery? 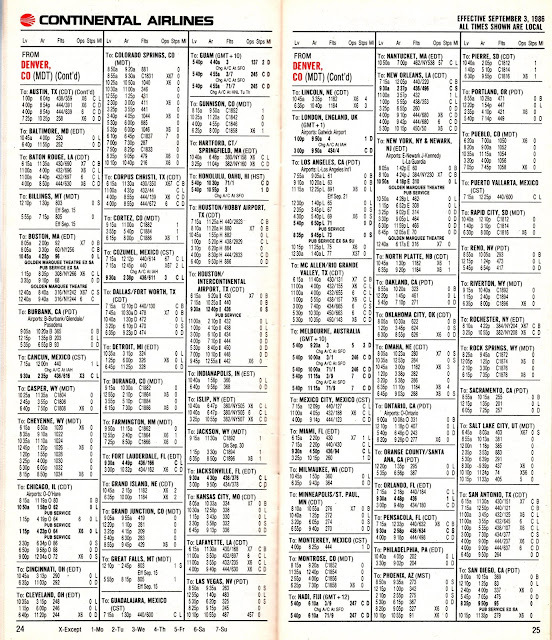 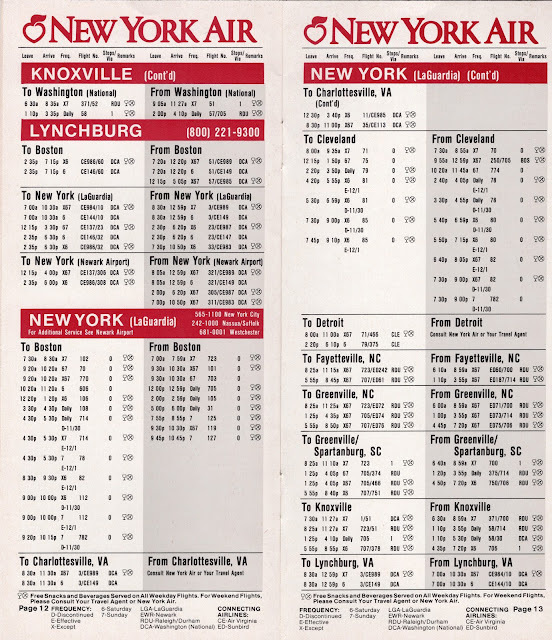 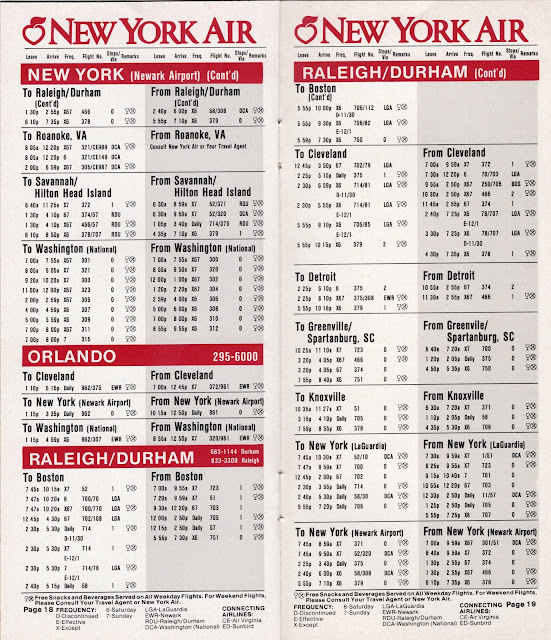 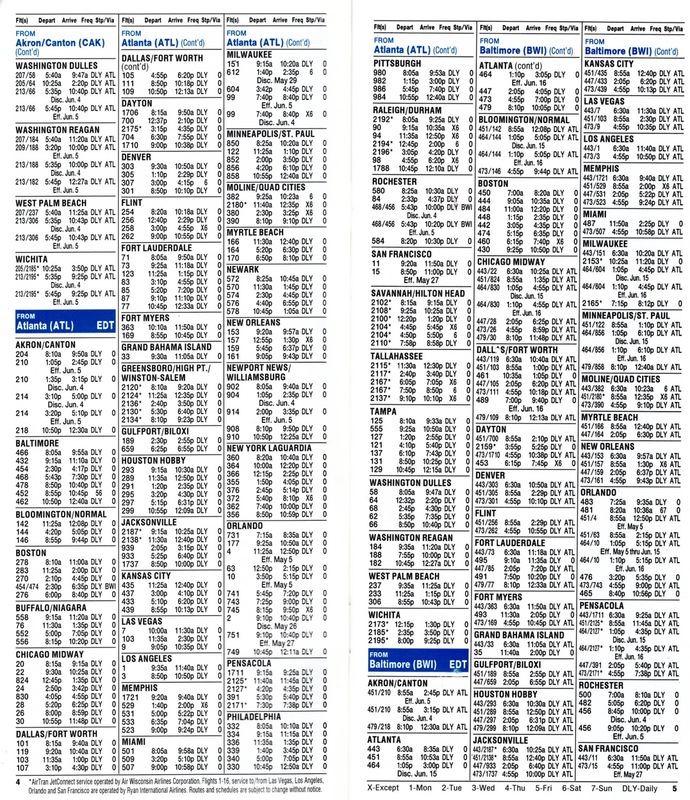 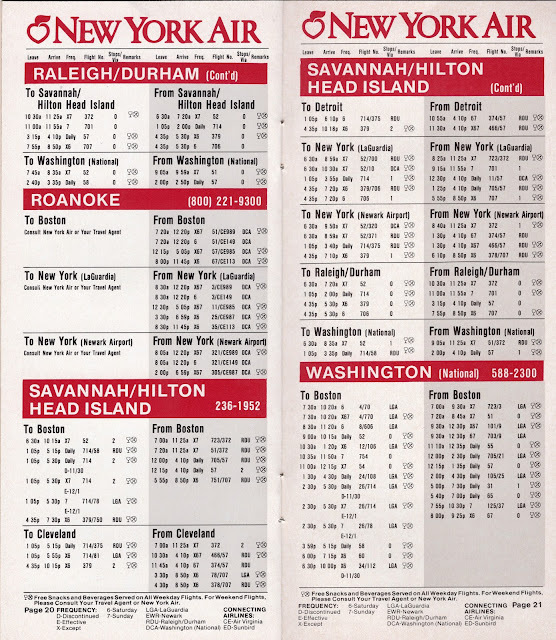 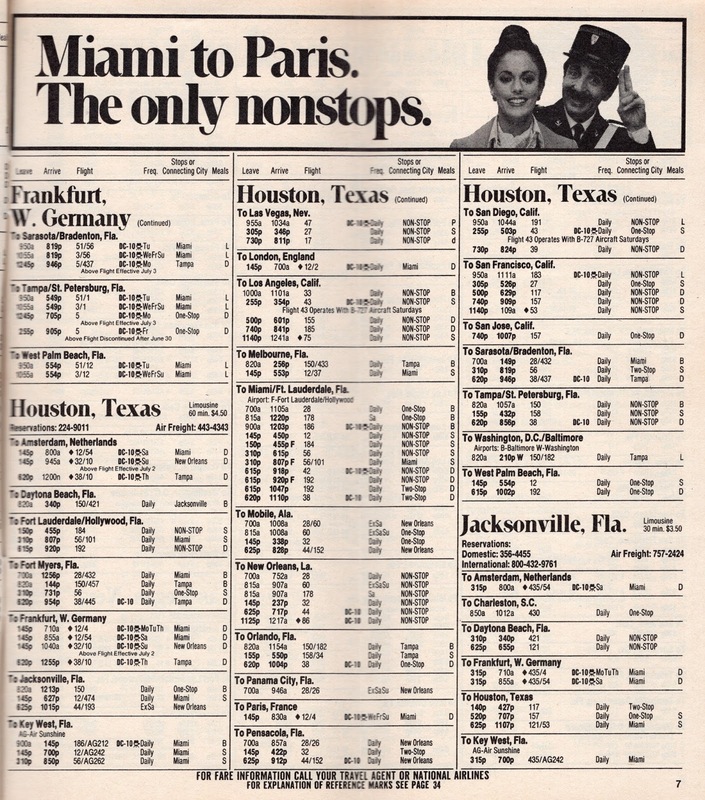 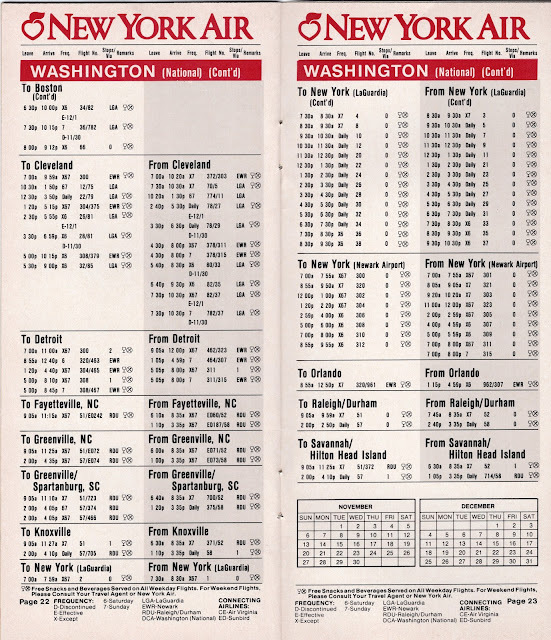 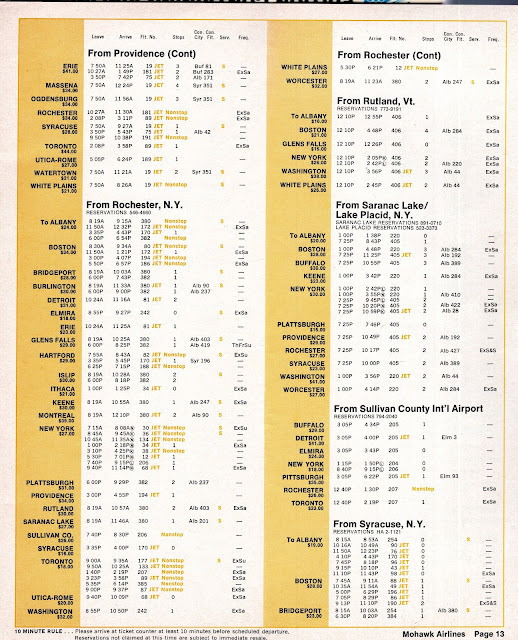 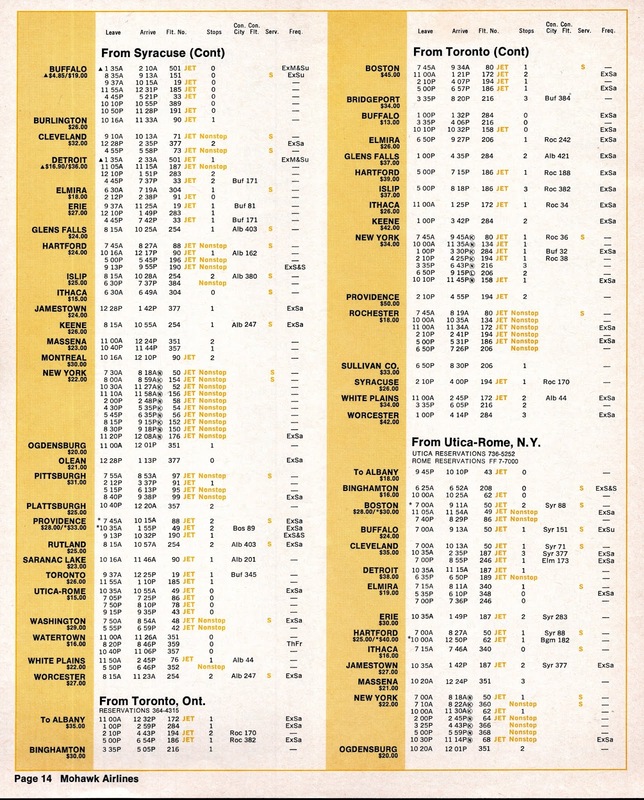 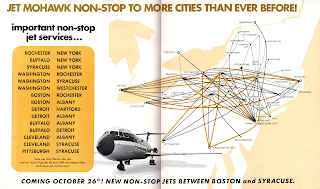 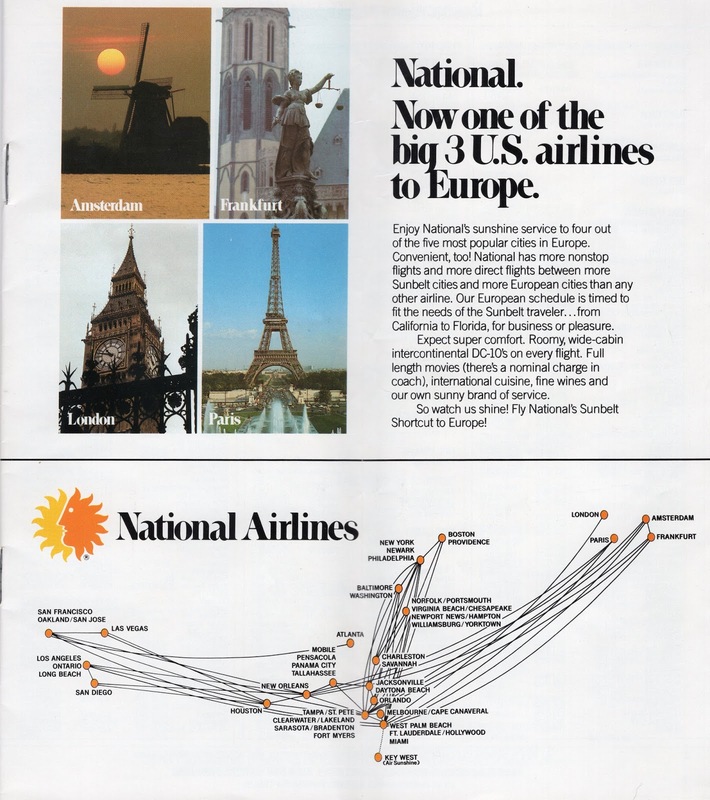 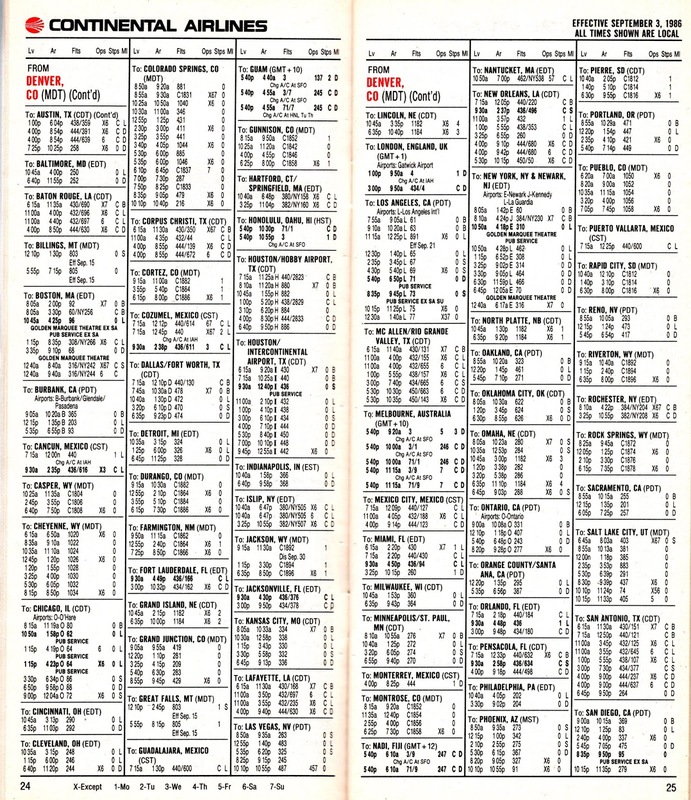 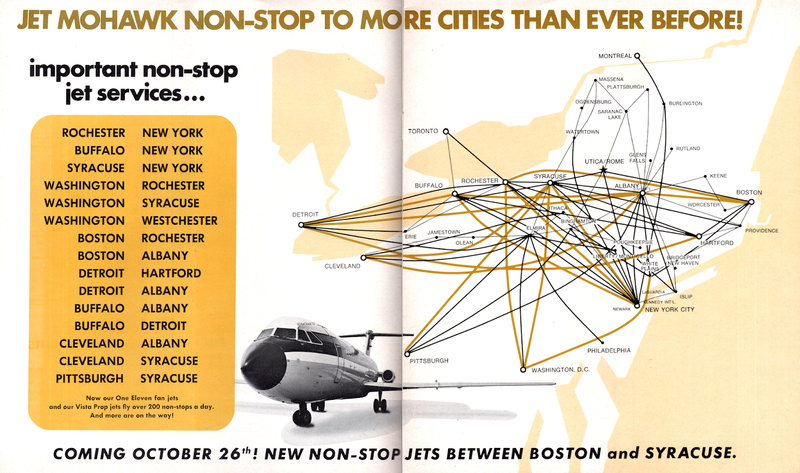 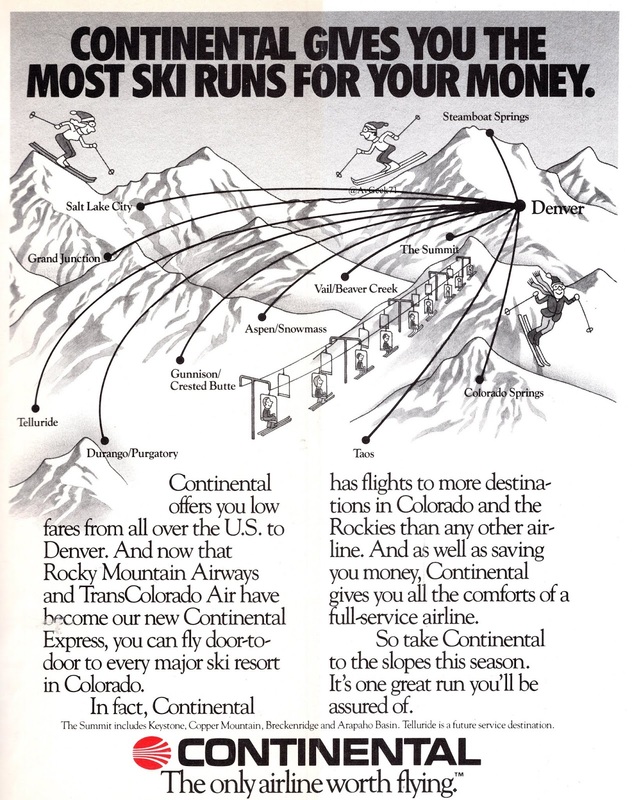 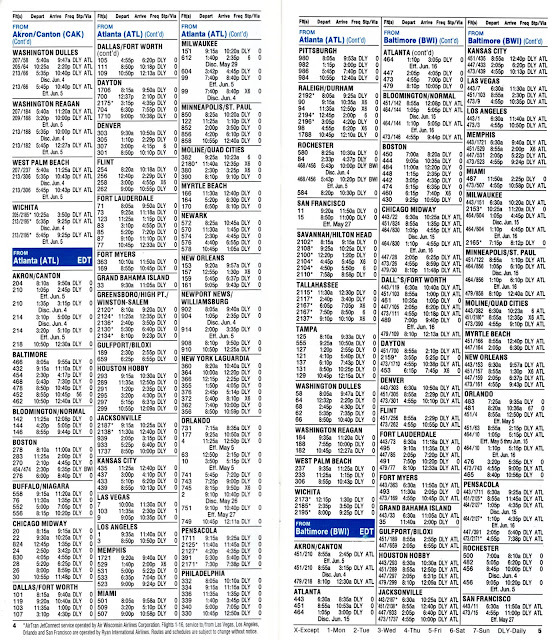 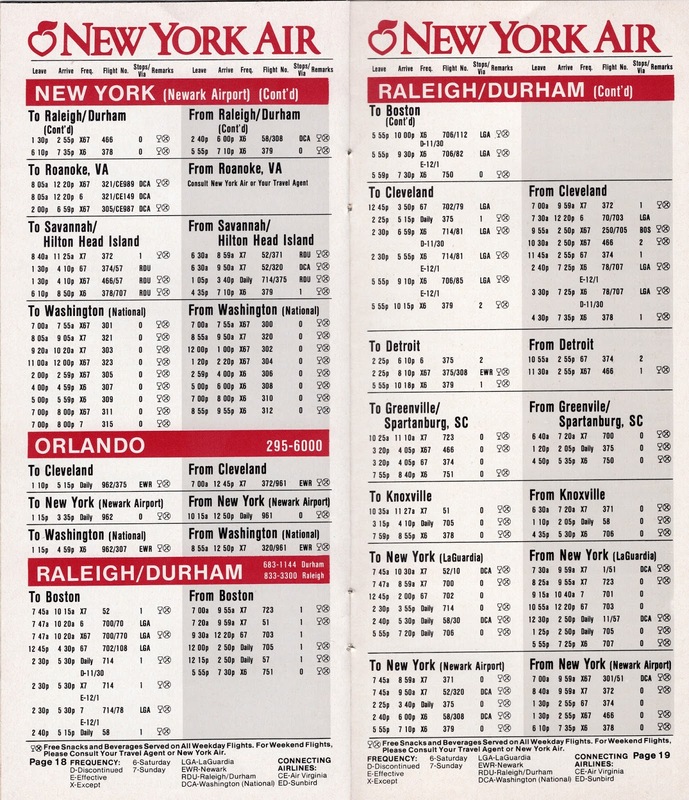 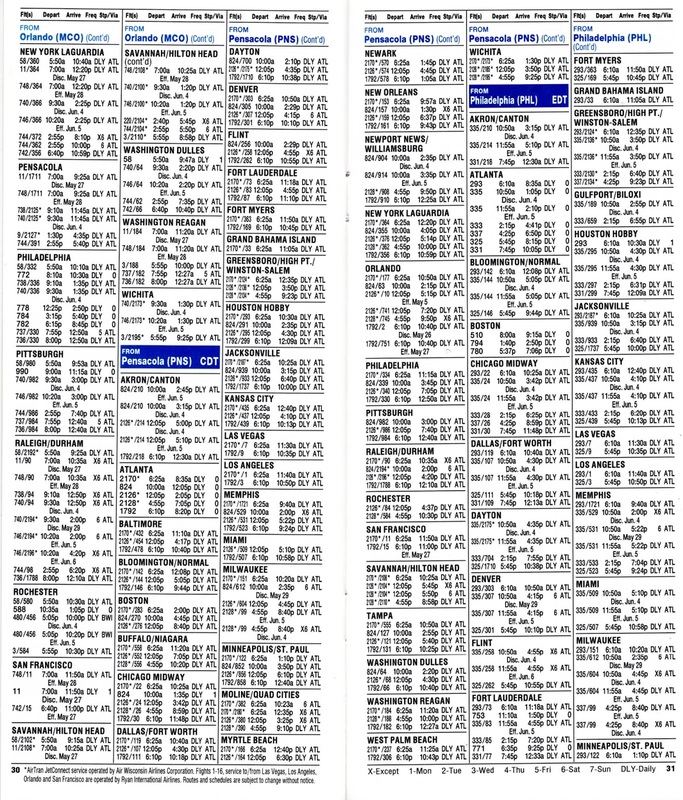 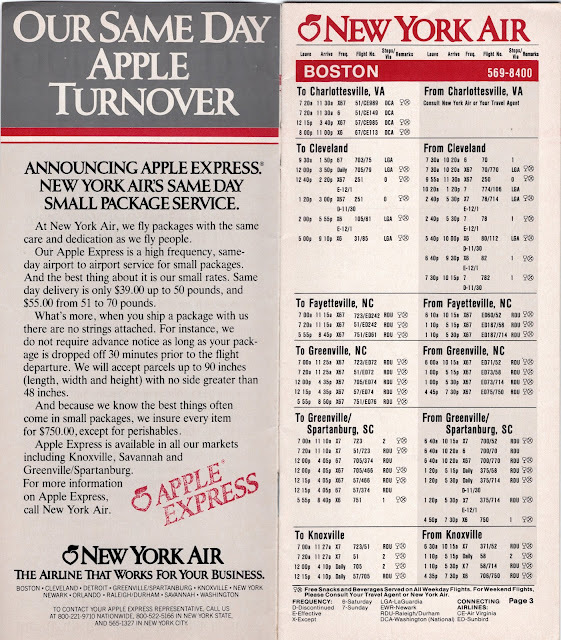 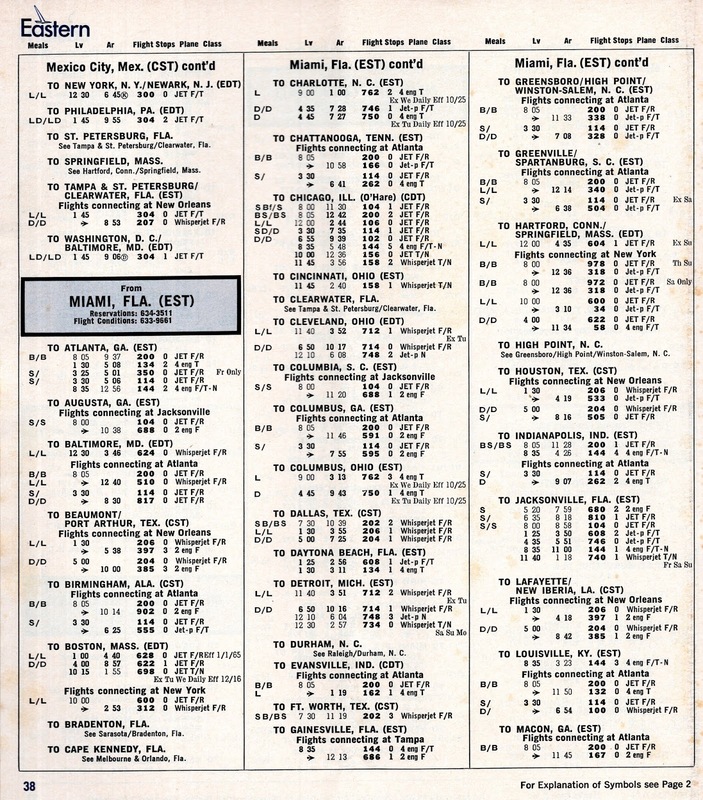 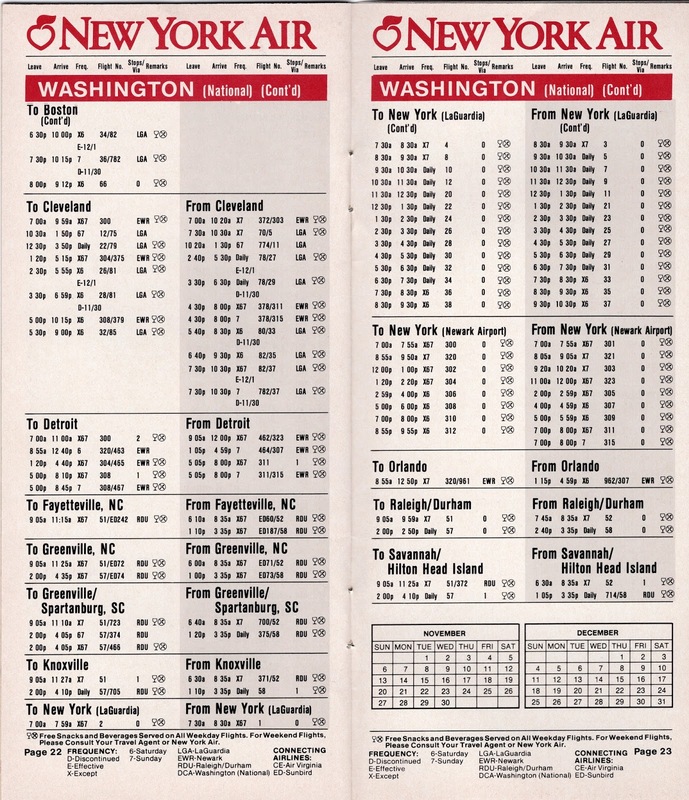 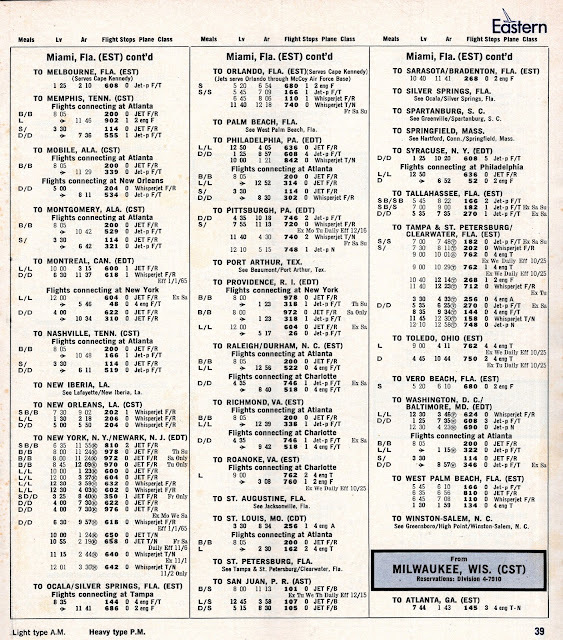 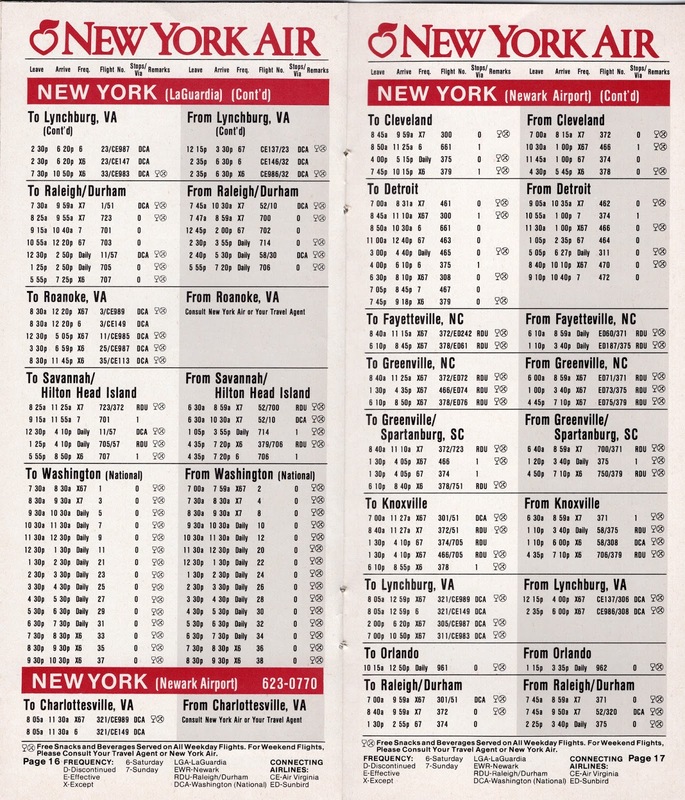 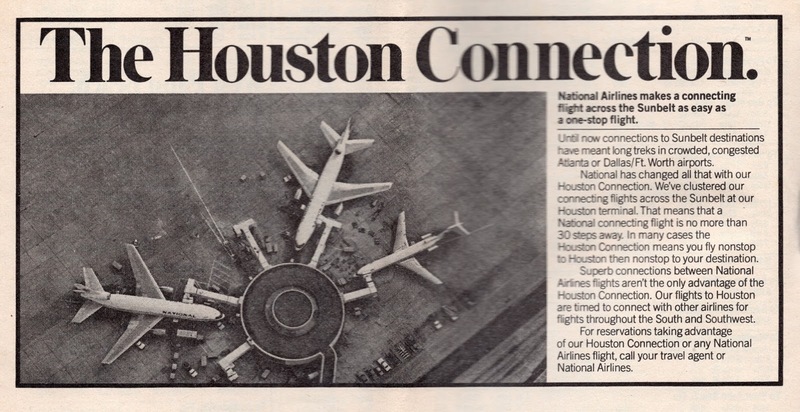 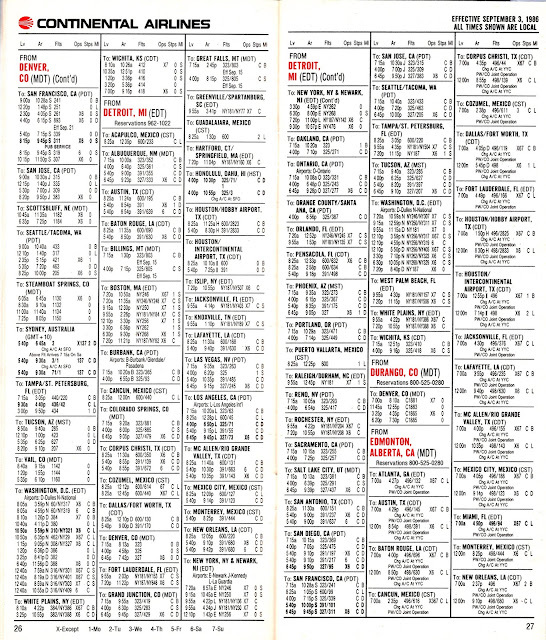 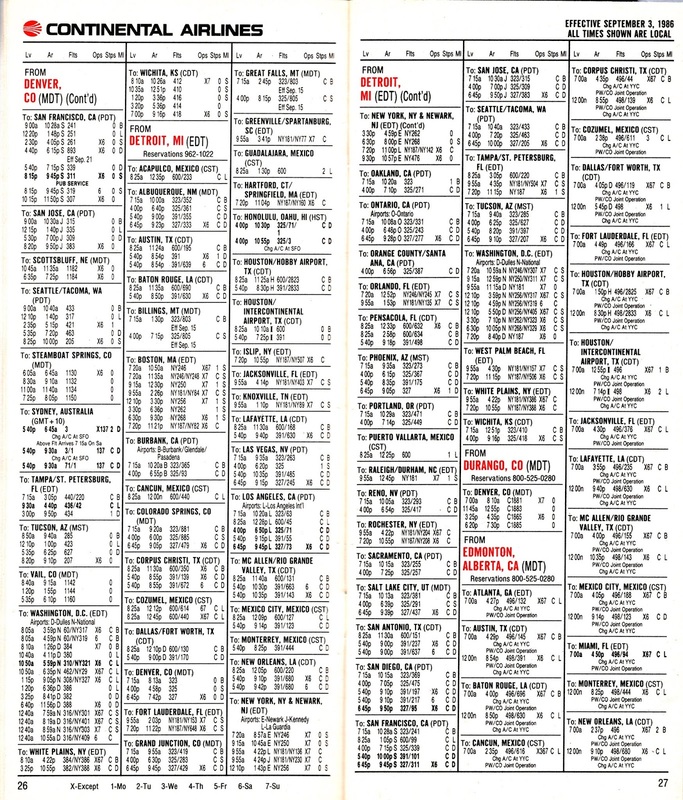 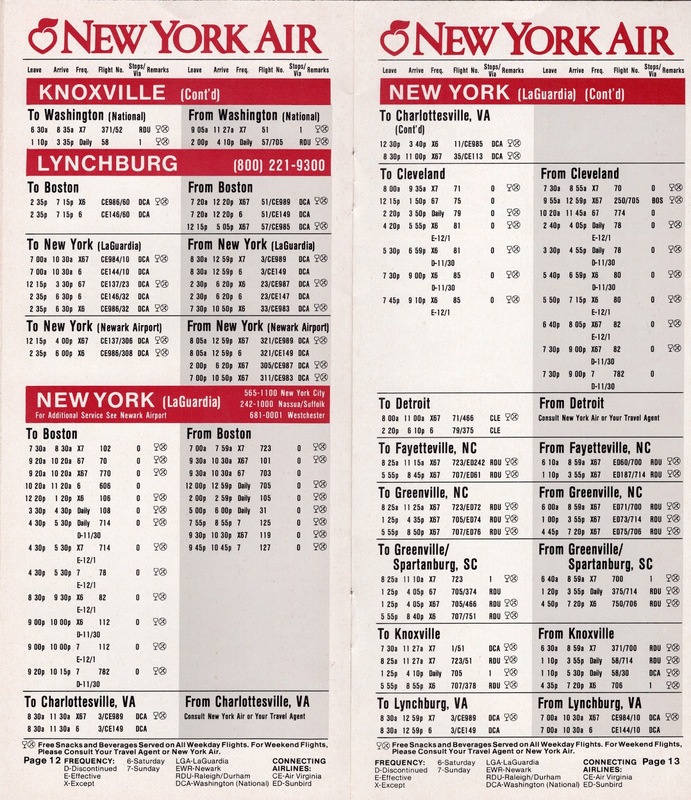 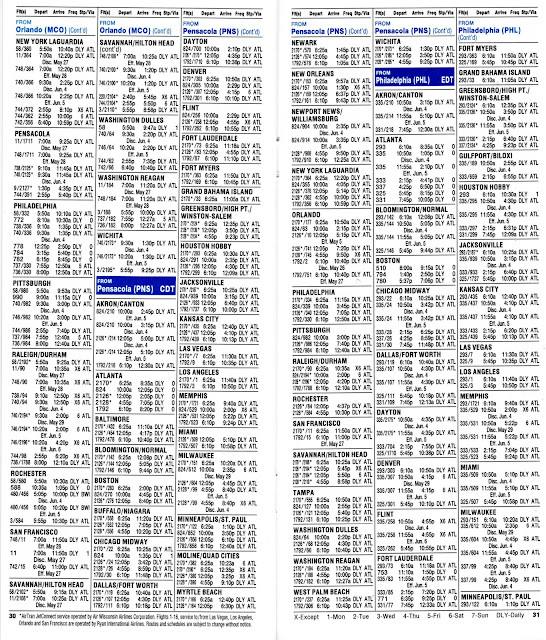 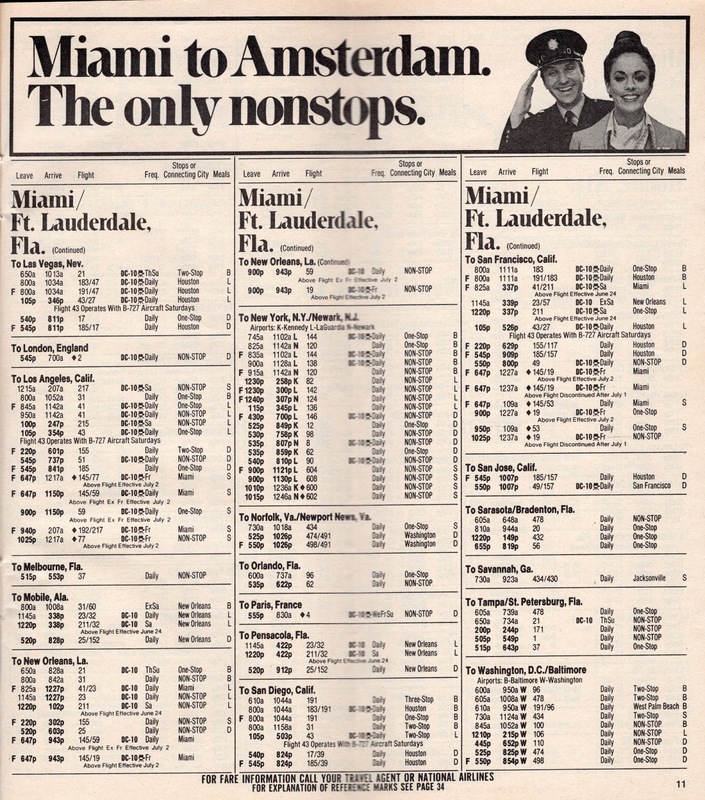 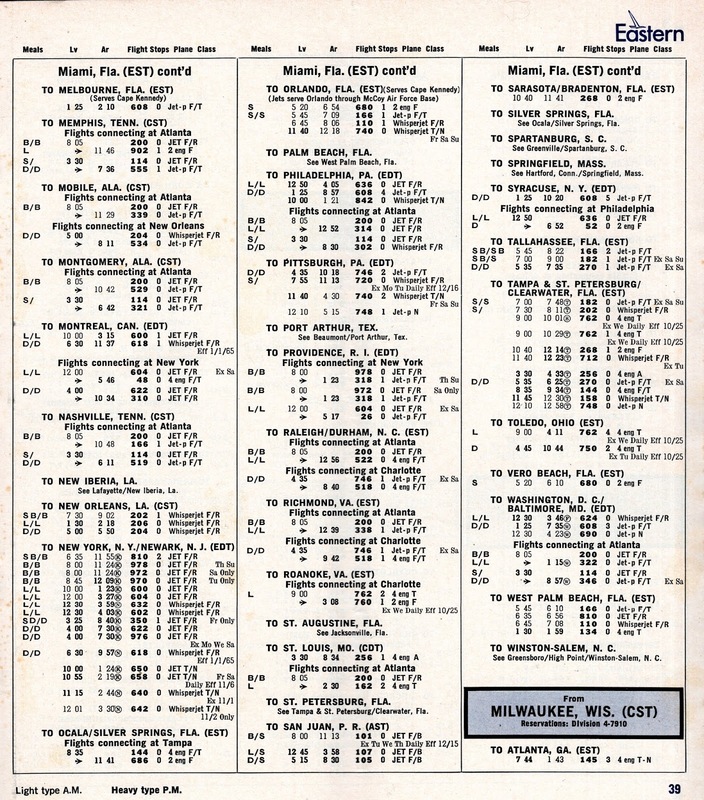 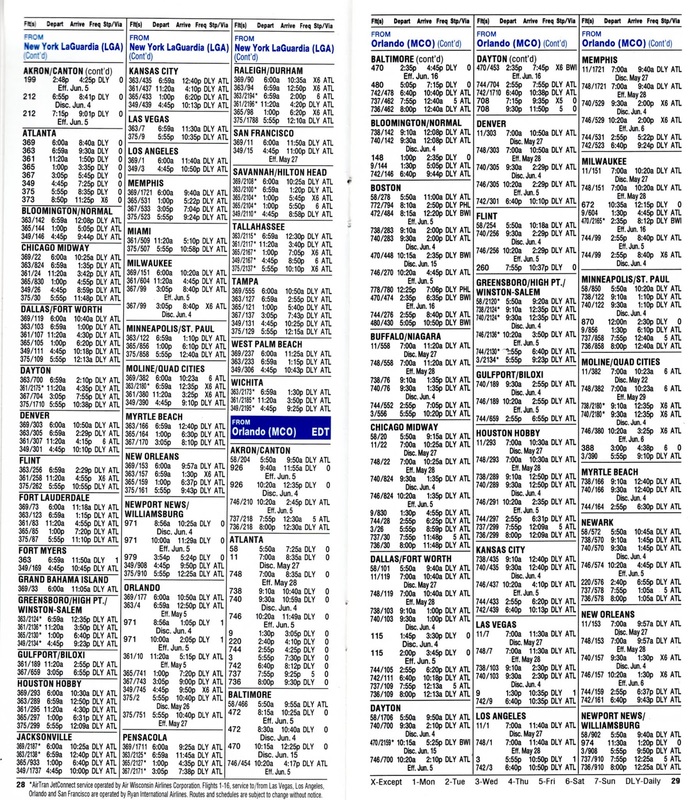 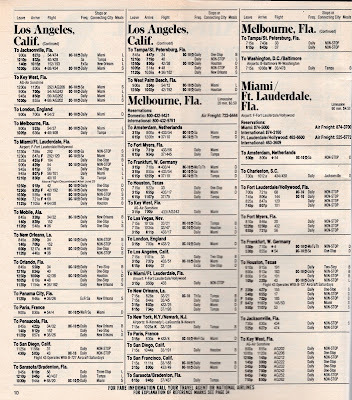 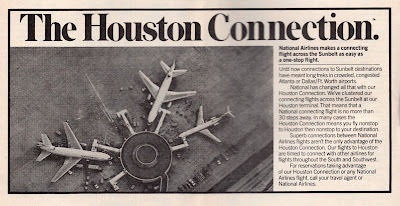 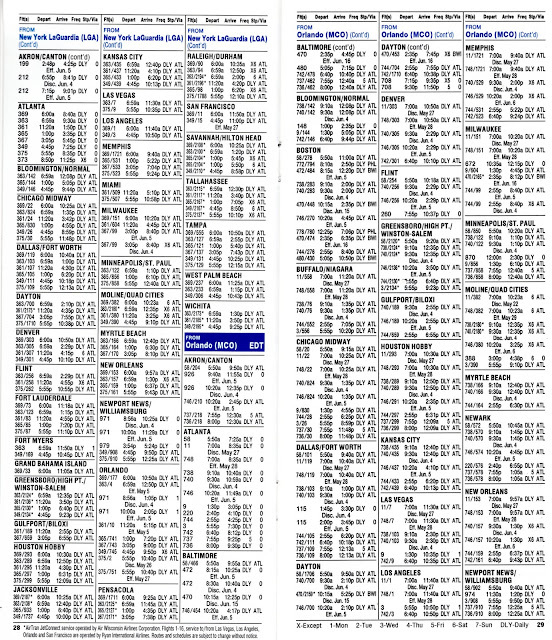 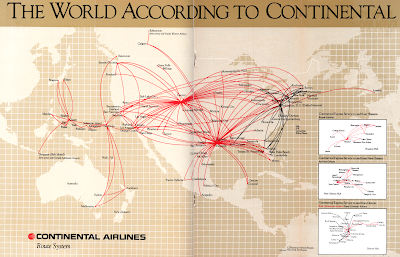 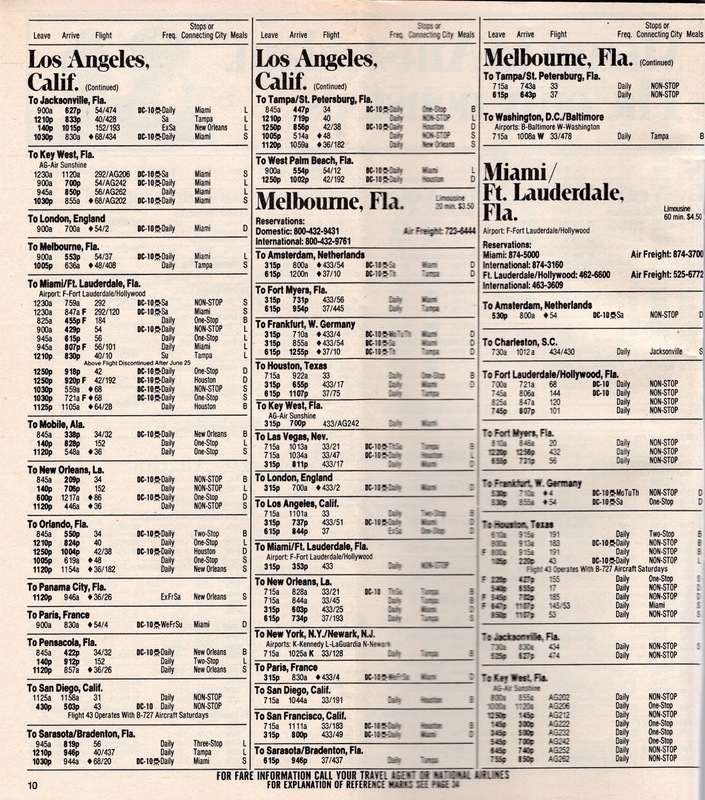 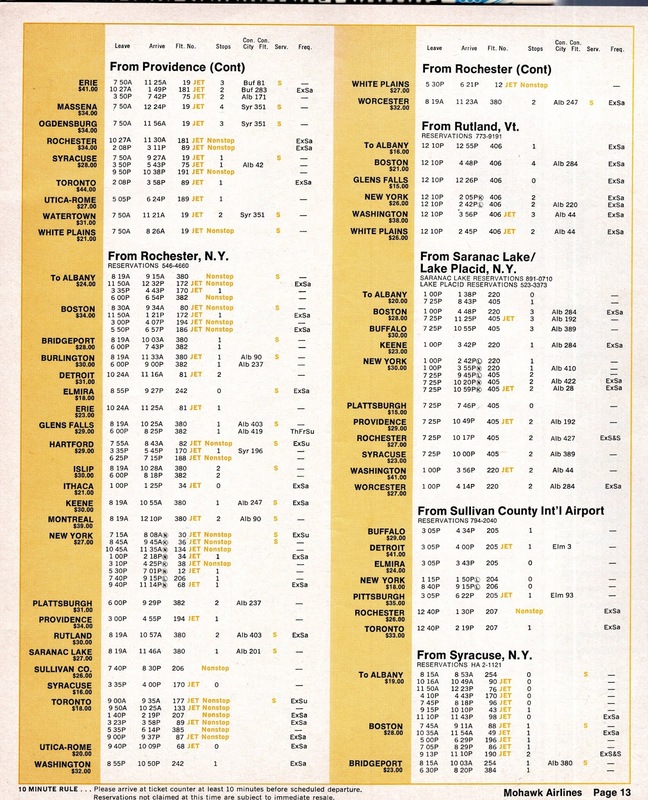 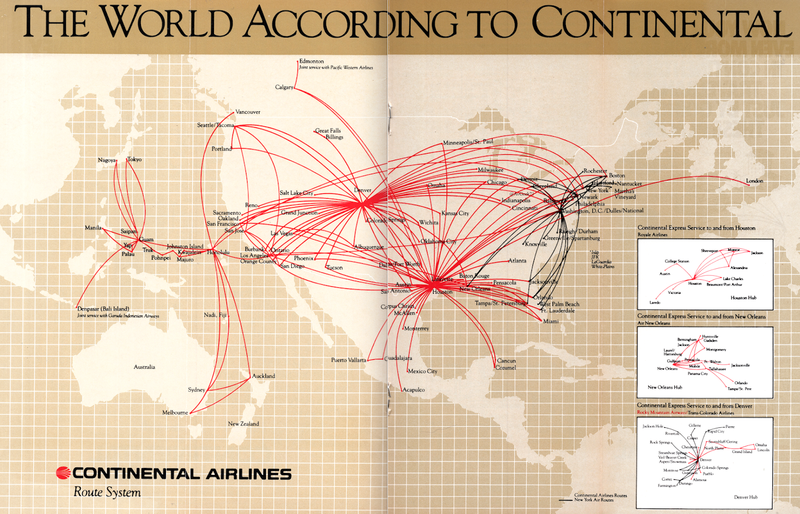 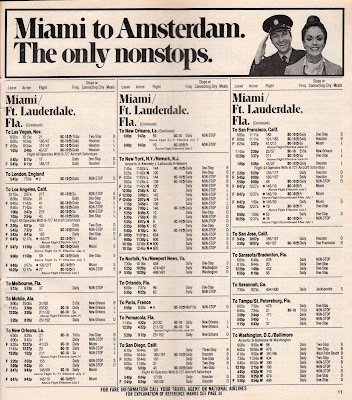 Continental's focus in this timetable were its ski destinations. 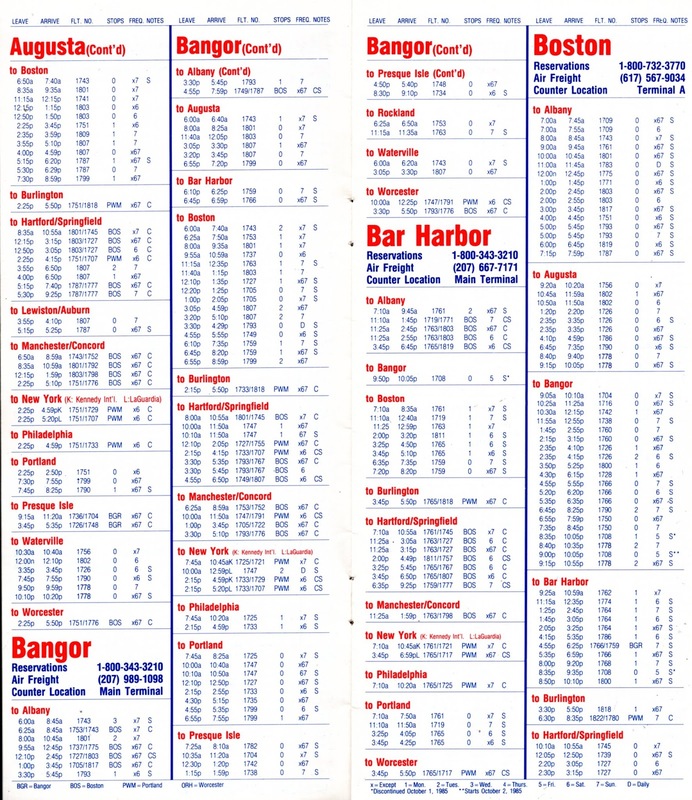 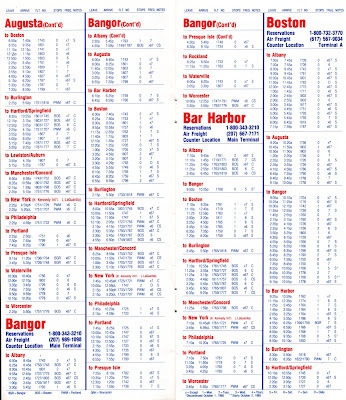 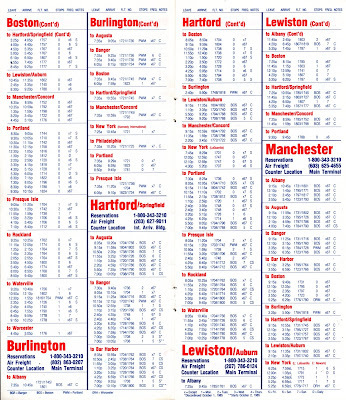 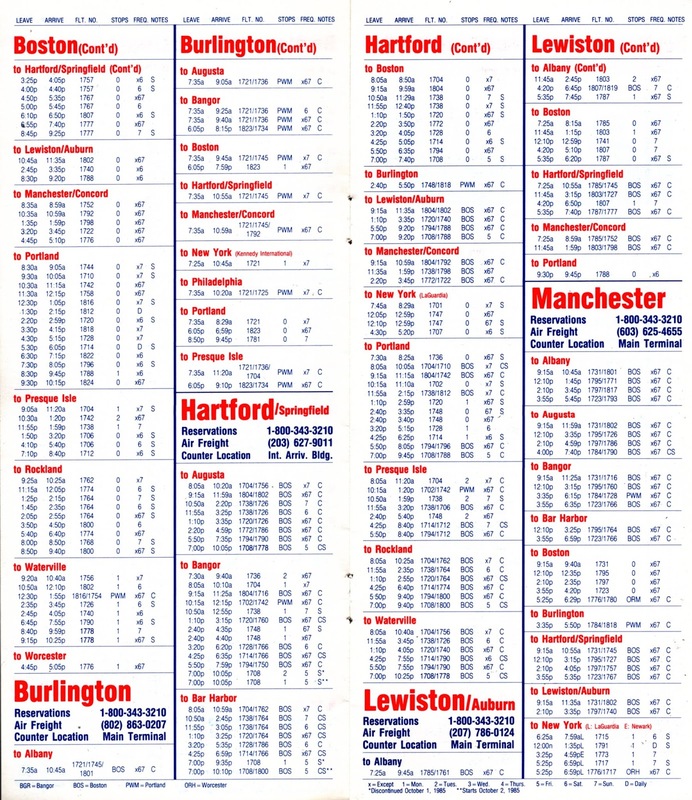 I made sure to include the schedule from Bar Harbor, Maine!